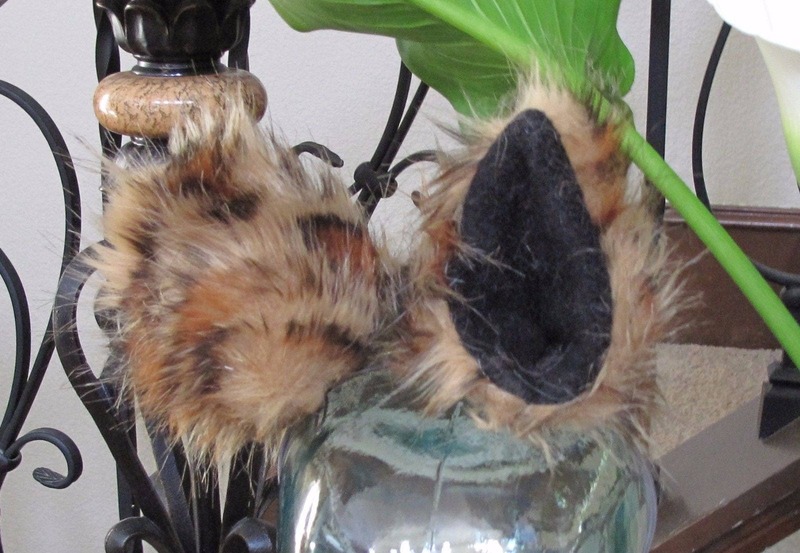 Ears = Fleece lining and metal snap hair clips to clip to your hair or a headband. Tails = Stuffing and rayon cording for the tails. The tail is designed to slide onto the belt through the cording loop, if no belt, pin the tail onto your pants with a safety pin. Fleece lining and metal snap hair clips to clip to your hair or a headband. 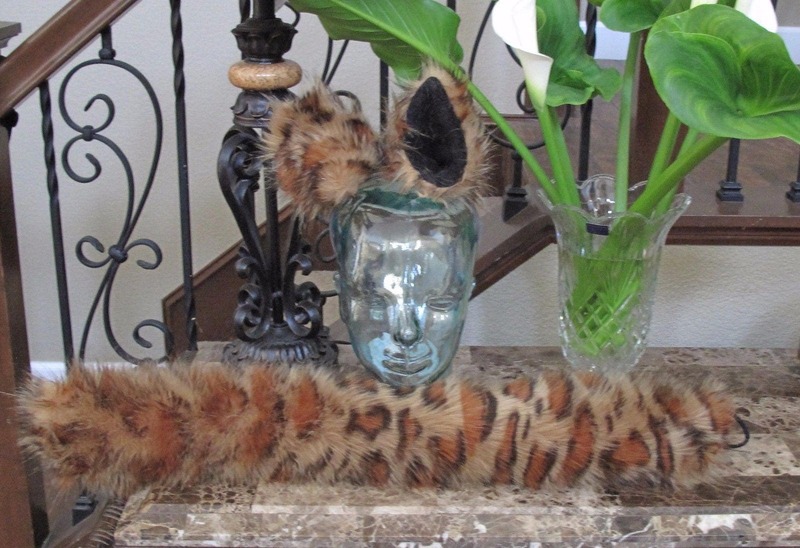 "With pride, Hand made in The USA by a local artist - Eva Vanecek"
Perfect for costuming at any costuming event, dress up occasion such as plays, parties, Halloween and conventions. The item ships in 1 day after payment. Any other questions, please ask. All shipping labels are generated via Paypal on Paypal address only, no changes will be made. Check your Paypal account physical address to make sure it is current. If the package is returned to sender you are responsible for the cost of reshipping your item. 20% restocking fee on all returned merchandise, no exceptions. All tags must be attached otherwise a return will not be granted.